Most of us want to meet and settle down with the “right” person, and most of us want such a relationship to last. Yet 53% of marriages in the U.S., 48% in Canada, 47% in the U.K., and 43% in Australia end in divorce. What are some of the most important ideas when it comes to making your love last? Below are seven crucial factors, excerpted from my book (click on title): “Seven Keys to Long-Term Relationship Success”. Trust is the first and perhaps most important predictor of long-term relational success. Without trust, none of the other six keys that follow will have much meaning. Ask yourself the following questions: In general, is your partner reliable and dependable? Can you count on your partner as the “rock” in your life? What about you for your partner? For some, trust is a complicated matter. Some people trust blindly, while others have trust issues. 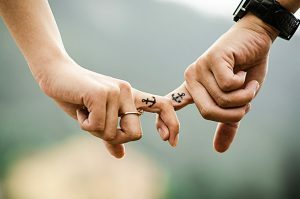 Evaluate your partner’s trustworthiness based not upon unproven promises or wishful thinking, but on a strong overall record of dependability. Are You and Your Partner Compatible in the Dimensions of Intimacy? 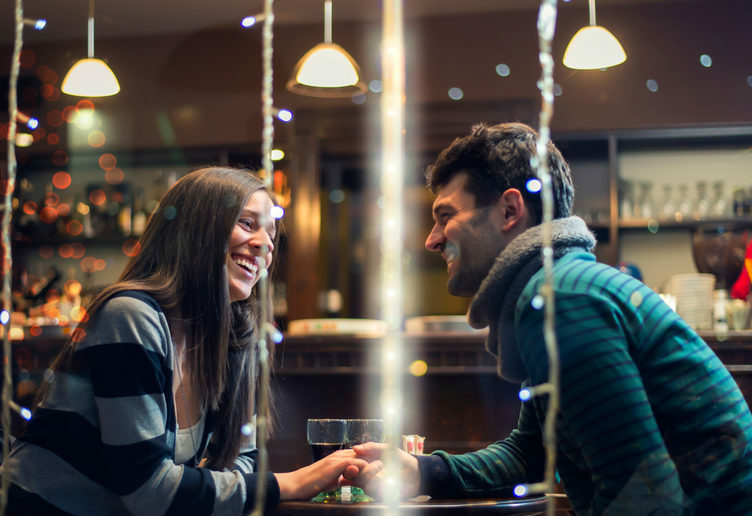 Authors Ronald Adler and Russell Proctor II identified four ways with which we can feel closely connected with our significant other. The four dimensions of intimacy are: Physical, Emotional, Intellectual, and Shared Activities. Here’s a quick exercise to check you and your partner’s compatibility in intimacy. What Type of Person Shows Up Within You in this Relationship? Consider the friends in your life. Do different friends bring out different sides of you? Maybe you’re more reserved with one and more rambunctious with another. Perhaps you’re patient with some and quarrel with others. A friend may trigger your higher or lower tendencies. Just as a friend can elicit a particular side of you, so does your partner. Consider the following questions: Does my better self show up when I’m with my partner? Does my worse self show up when I’m with my partner? Perhaps it’s a combination of both? If so, what situations tend to bring out a particular side of me? Fundamentally, do I like myself in this relationship?